KANE GeoTech, Inc specializes in difficult civil and geotechnical engineering problems. 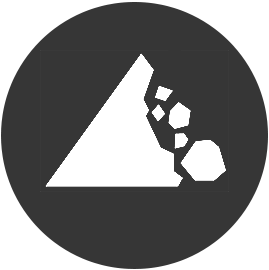 Our services include rockfall, debris flow and shallow landslide mitigation, as well as geotechnical instrumentation, and geotechnical analysis and design. 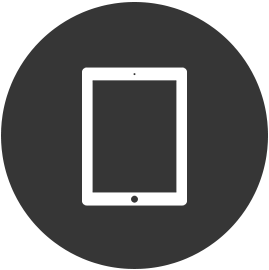 We build partnerships with our clients and affiliates, taking time to learn project needs and how we can deliver the best solutions, most effective products and fastest service. 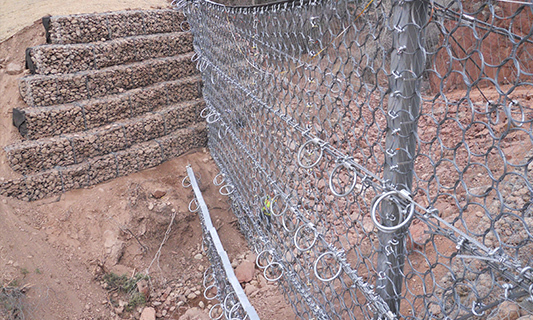 KANE GeoTech, Inc. is an American leader in rockfall and debris flow hazard identification, analysis, and mitigation, but our expertise doesn’t stop there. 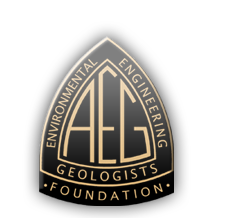 Our engineers and geologists have extensive experience with rockfall, debris flow and shallow landslide mitigation. 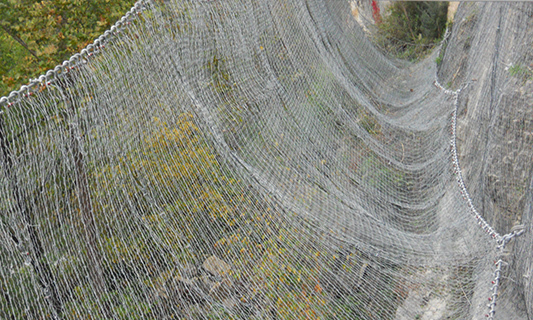 We are experts in engineering most major manufactured protection systems including Geobrugg and Maccaferri. Dr. William Kane, President of KANE GeoTech, has over 23 years experience, engineering geohazard protection. We have engineered systems across the United States. Since 1994, KANE GeoTech, Inc. has been at the forefront of remote monitoring stations and geotechnical instrumentation. 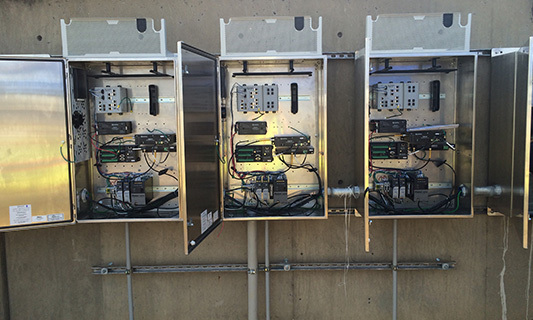 These include complete Remote Monitoring Unit (RMU) Systems for slopes capable of recording ground water levels, rates and directions of ground movement, locations of failure surfaces, rainfall quantities, and soil moisture. We offer a complete range of services that cover the full lifecycle of an instrumentation project, from initial requirements analysis and design through implementation and monitoring. We have the capability to deliver projects from inception through construction oversight and quality assurance. Our broad background in general geotechnical engineering, extensive experience in instrumentation, and state-of-the-art analyses and design, enable us to develop solutions and provide innovative designs to our clients. KANE GeoTech Has Lifted Off! KANE GeoTech, Inc. personnel have obtained their FAA Part 107 licenses to fly drones commercially. Check out the video posted next to this blog demonstrating what our drone can do. Contact us if you are interested in KANE GeoTech performing drone related services for your company.